One of Carrick on Shannon’s and indeed one of Ireland’s oldest pubs. 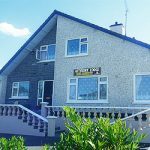 A warm welcome awaits you once you enter our bar and everything you would expect from a top Leitrim Hostelry is present and correct. 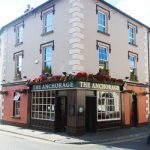 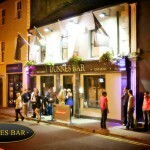 On the Roscommon side of Carrick on Shannon this popular pub is popular for parties and a good pint of Guinness.